Dr. 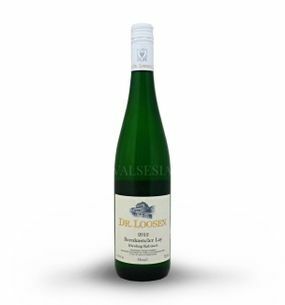 Loosen Riesling Fruchtig, r. 2014, semi-dry, 0.75 l This wine is very popular and embodies the elegant, typical Riesling from the Mosel. It is refreshing, fruity with delicate minerality, typical of the region. The grapes of this wine come exclusively from traditional vineyards on steep slopes and slate soils. It is beautiful, and lime perfumes with white peaches and higher acidity, which is in harmony with residual sugar. Dr. Loosen Riesling Kabinett Bernkasteler Lay, r. 2012, semi-sweet, 0.75 l Color of wine is a golden straw reflecting maturing in the bottle. 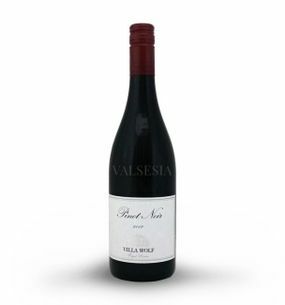 Nice wine with full body, rich texture, pleasantly fruity flavor with a slight hint of vanilla. Delicious Riesling with a distinctive fruity aroma and refreshing acidity. Surprisingly delicious wine with great potential for aging - Wine Spectator indicates potential maturing in 2020. Fresh wine on festive and current day. Dr. 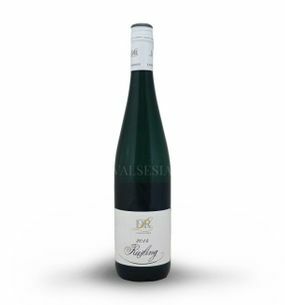 Loosen Riesling Kabinett Erdener Treppchen, r. 2013, semisweet, 0.75 l The wine we can find exotic and spicy tones and intriguing earthiness. It has a wonderful taste of tropical fruits and the herbal tones. 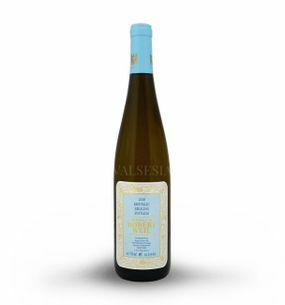 It is beautifully elegant, has a pleasant acidity and easy honey long conclusion. 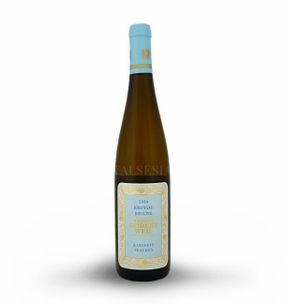 Robert Weil Riesling Kiedrich Gräfenberg Erstes Gewächs, r. 2008, dry, 0,75 l Great dry Riesling with complex aromas of peaches and apples. Great wine with a complex structure and a pleasant minerality aged in traditional wooden barrels. Fruity aromas of peaches and apples are enriched by subtle notes of honey. Riesling is extremely complex, the palate full of juicy fruit, expressive and subtle mineral touch kyseliniek. 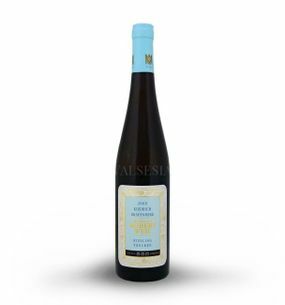 The wine has a large storage potential ..
Robert Weil Riesling Rheingau Kabinet trocken, r. 2014, dry, 0,75 l Excellent German Riesling full of lush, soft and elegant fragrance with a distinctive aromatic wild flowers and ripe fruit, especially citrus and apples. The palate is medium-long, juicy and extractive zakomponovanymi with harmonious notes of gooseberry and yellow plums.